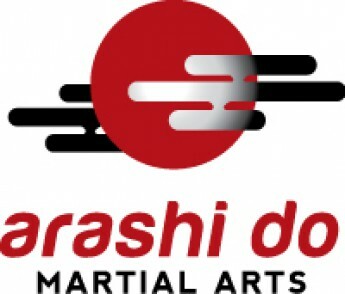 The Arashi Do Behring Instructors Seminar is meant for school owners, head instructors, assistant instructors and special invitees at the discretion of the Arashi-Do Behring Brazilian Jiu Jitsu Alliance. 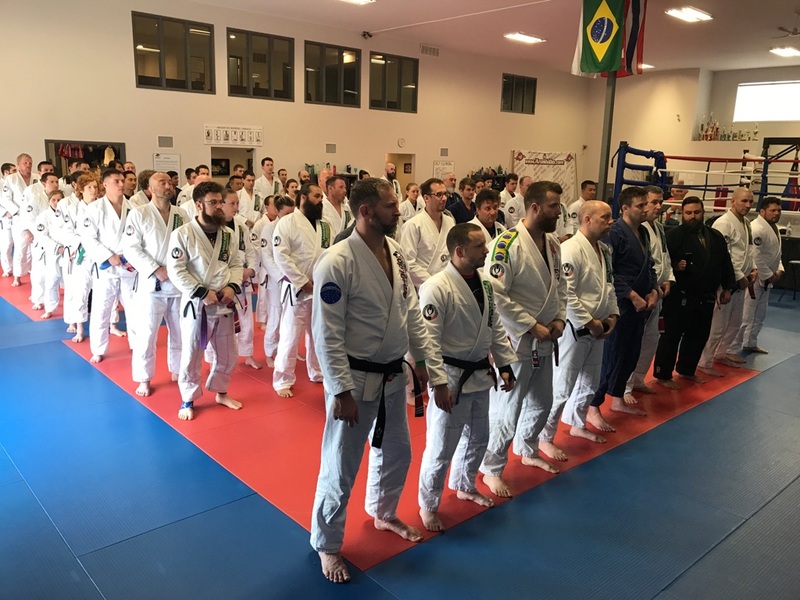 Review the curriculum, define expectations, and fine-tune details of the Progressive System and other Brazilian Jiu Jitsu techniques. The cost of the Instructor Seminar is $150 per person payable to your head instructor prior to the instructor training and includes admittance to the Student Symposium. Belt test fees are not included in the Instructors Seminar tuition. Please see the schedule on the student symposium page for belt test fees. Attendance is mandatory for school owners and instructors. When Mestre Behring enters the matted area in uniform someone must yell “Mestre no Tatame!” (or “Master on the mat!”). If your uniform comes undone, turn away from the instructors to fix it. Please keep your uniform clean and maintain a high degree of personal hygiene.